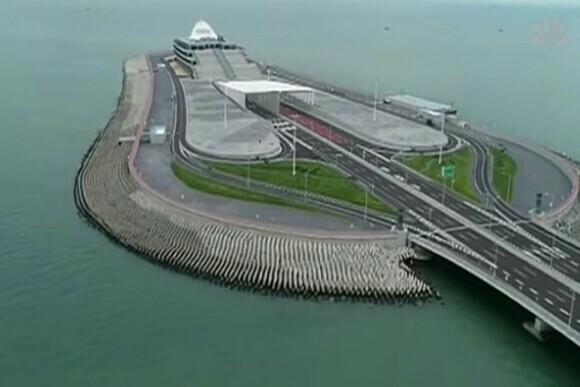 Chinese President has officially opened the 55km world's longest sea crossing bridge. 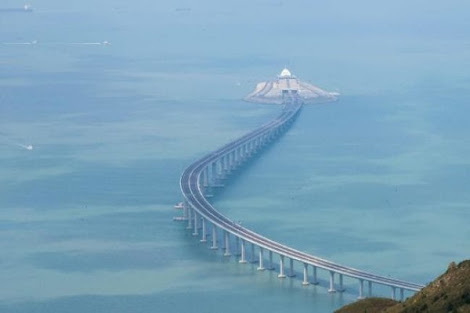 The sixth longest bridge on earth took nine years to complete. 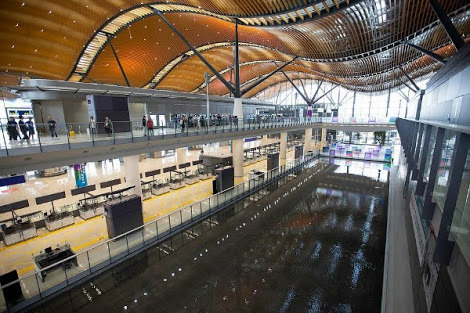 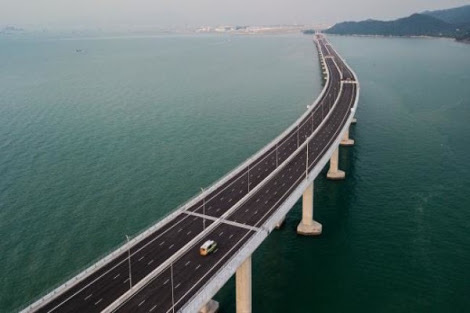 The new bridge will cut travelling time between Zhuhai and Hong Kong from about four hours to just 30 minutes. 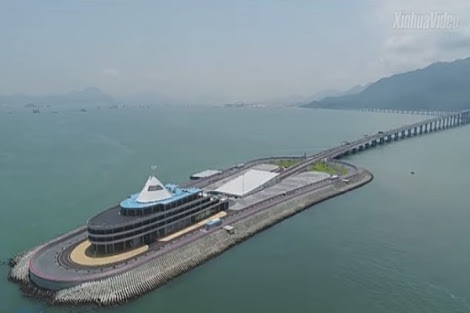 Part of the total crossing consists of a 30km bridge that crosses the sea. A 6.7km underwater tunnel also runs between two artificial islands to allow large cargo ship containers to pass through. 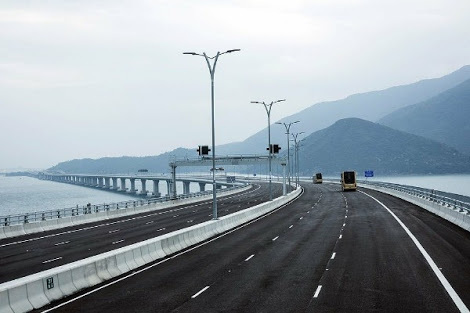 China also boasts of the World’s Highest Bridge ,the ₦52billion 1.34 km bridge between Xuanwei city and Shuicheng county, that is as tall as a 200-storey-building.